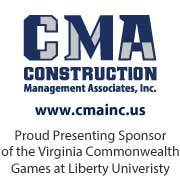 Â© 2013 Virginia Amateur Sports. All rights reserved. No part of this site may be reproduced without our written permission.